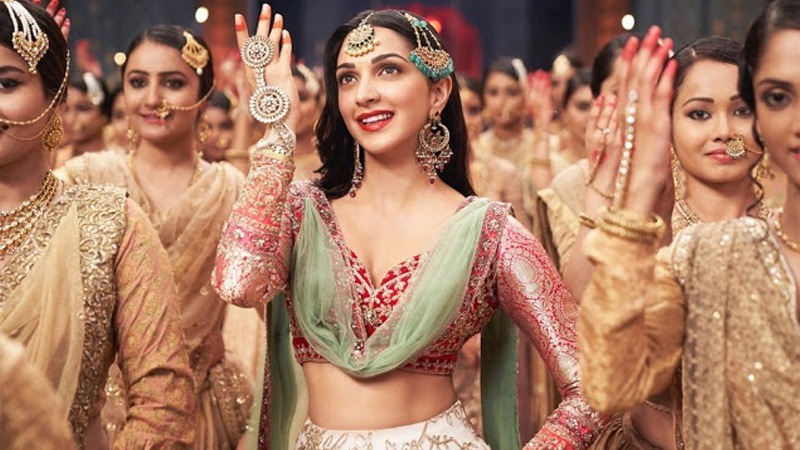 The makers of the upcoming multi-starrer Kalank recently released the video of their second song – ‘First Class’ and the vibrant new number, featuring the gorgeous belle Kiara Advani in a special appearance alongside Varun Dhawan, has hit all the right chords with the masses. 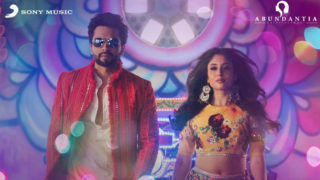 While the song has received a lot of appreciation from all quarters, Kiara, who is looking utterly stunning in her desi avatar in the song, is also receiving praises galore for her fantabulous dance moves. Kalank is a period film and interestingly the reference for Kiara’s look in the song was the legendary actress – Madhubala. Kiara, who is a huge Madhubala fan, thought it would be apt to seek inspiration from her favorite actress for this song. 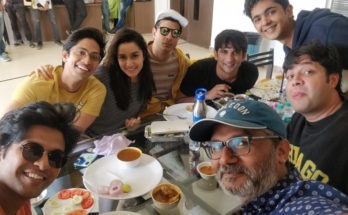 So, the versatile actress spent days and hours watching Madhubala dance videos before finally shooting for this energetic number with Varun Dhawan and choreographer Remo D’Souza. And we must say the results are simply spectacular. Kiara is not only looking drop-dead-gorgeous, but her expressions and dance moves are purely mesmerizing. We knew Kiara was a fantastic actress, but now we also know she is not any less of a great dancer. Way to go girl. Next Article Janhvi Kapoor joins Dinesh Vijan’s Rooh-Afza!